There are two plot lines in this wonderful novel, Claire is struggling with a decision whether to leave her loveless marriage and may be carrying her lover’s child. We follow her on the day of JFK’s inauguration as she wrestles with her conscience. 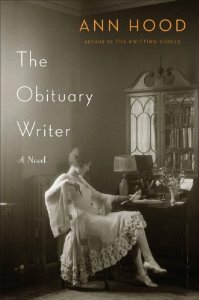 Vivian, an obituary writer, is waiting and searching for her lost love, who disappeared thirteen years earlier in the San Francisco earthquake of 1906. Through telling the life story of each deceased, she honors rhem and helps herself come to terms with her own loss. The connection between these two women will change Claire’s life forever in a surprising way. Susan is a serial adulterer whose life is shattered by her husband’s sudden death. As she struggles to maintain a healthy relationship with her grown, paraplegic daughter, she unexpectedly inherits a mansion from a distant relative, who had filled the magnificent house with stuffed and mounted animals from around the world. At first she is creeped out by them and then becomes their caretaker, as well as the part time involuntary caretaker of her former boss’ elderly mother, who suffers from dementia. The novel explores the many forms loss can take, a loved one’s death, when it is to late to make amends, her daughter’s loss of what could have been if not for her accident, the slow loss of personality in the elderly with dementia, and the loss of animals in the wild to extinction. A sometimes funny and touching novel that reminds us to live life to the fullest while not closing our eyes to the beauty and mystery of life! 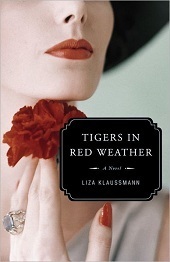 This is a remarkable first novel by Liza Klaussmann, the great-great-great granddaughter of Herman Melville (writing must be in the genes!). She also is a noted writer for the New York Times. 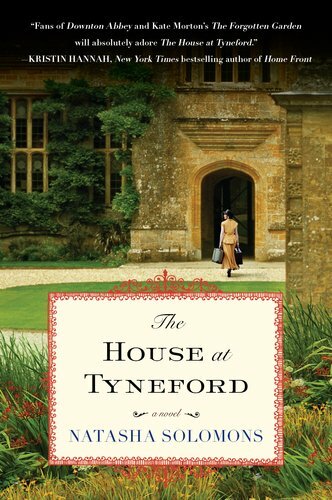 The novel takes place mainly around the family estate on Martha’s Vineyard known as Tiger House. Nick and her cousin Helena have grown up here, through many summers, and in the years following World War II their lives have taken divergent paths. Helena heads off to Hollywood to a husband Nick is wary of. Nick reunites with her husband who is attempting to adjust to life after military duty. The cousins reunite at Tiger House as their lives are brought together and torn apart by family secrets and a local murder. Wonderfully written, you can smell the salt air drifting over blue hydrangea and the sound of pounding surf. Dramatic and engrossing! This is an amazing work of fiction, incredibly crafted literature. I urge anyone who enjoys sublime writing to read it. 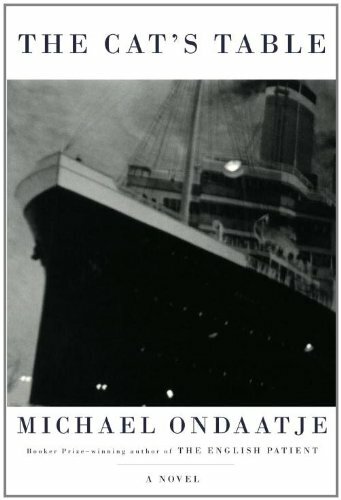 It’s the story of a young boy from Colombo, on a ship with various fascinating passengers, each with their own secrets, some that take his lifetime to figure out, some to be forever a mystery. It is just a wonder of a read. 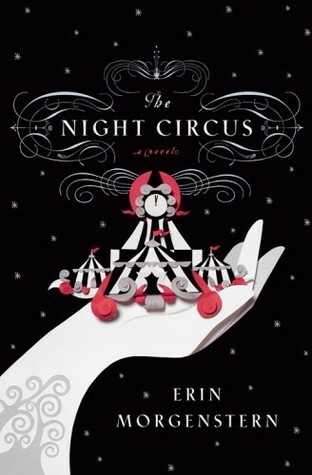 Suspend disbelief, all who enter “The Night Circus” by Erin Morgentsern, a fabulously magical novel that removes you from everyday life with it’s frustrations and sorrows. Enter the tent at midnight for hours of exploration and revelation, you may choose as many inside tents to explore in the hours before dawn closes the circus, but you will never see all there is to see, even if you went to this circus every day for the rest of your life. Within the magic of the circus story there is the tale of a contest of sorts, between two opponents, who had no choice but were bound to compete with each other by their magician mentors…cannot say more. It is a novel of art and creation, of imagination and love, that transcends time. If I were able to stay within this novel and never reach the end, I am afraid I’d be quite tempted! I only wish there were a circus of this magnitude in actual reality, I should like to visit it very much. 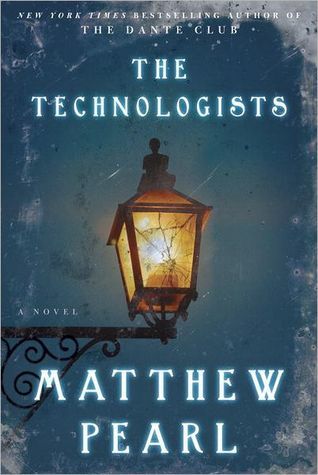 As it is, the novel “The Night Circus” will have to suffice, and it does.